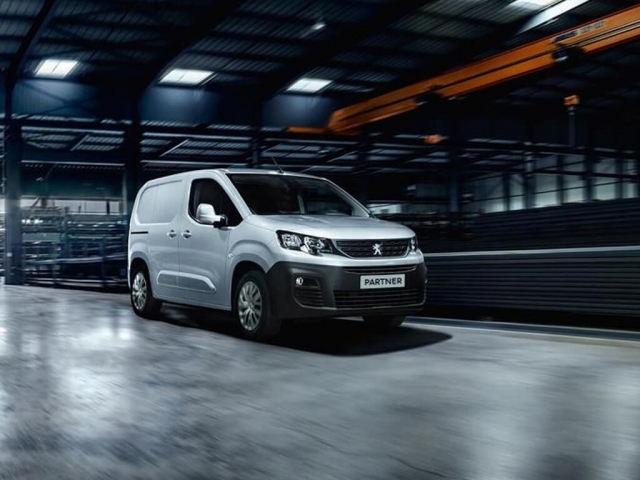 Peugeot produce a great range of commercial vehicles and most business will find a Peugeot van which will do the right job for them. 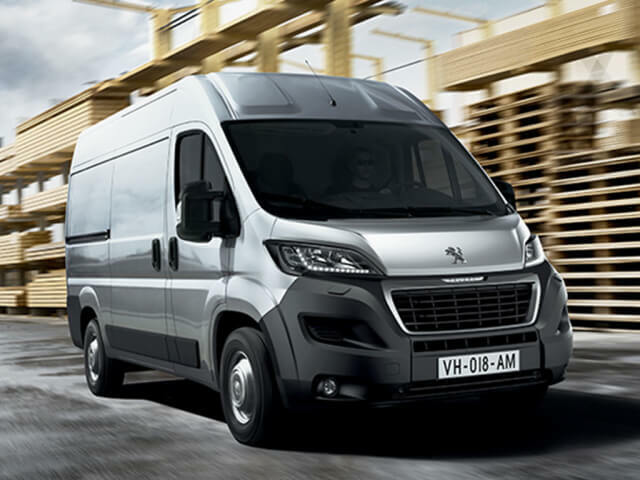 It might be the small Bipper which is cheap to run and nippy around town through to the Partner with three seats in the front, the Expert with its nice compromise between outright size and usable load space to the large Boxer for maximum load capacity. 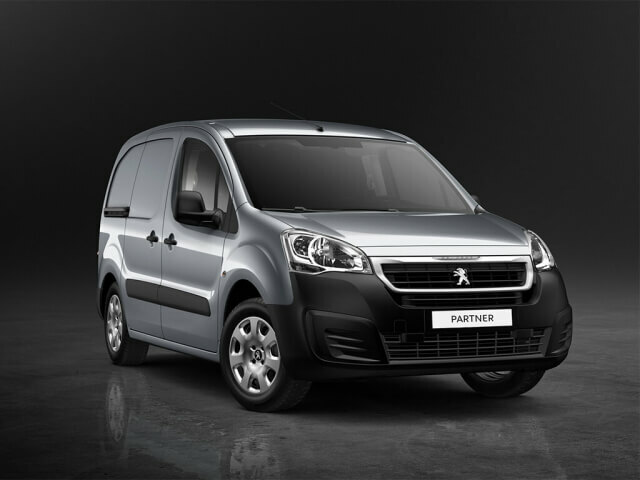 The Peugeot range is well equipped and great value for money when combined with the right lease agreement for you or your business. 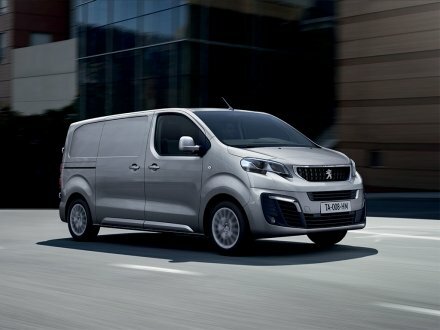 Peugeot produce a great range of commercial vehicles and most business will find a Peugeot van which will do the right job for them. and if you have any questions or would like to know more, give us a call on 0116 259 9548 or click the enquire button to request a quote.